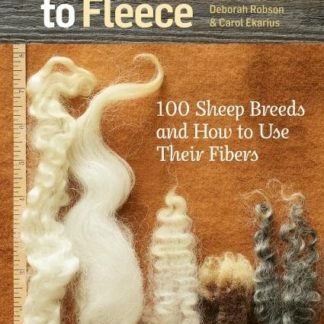 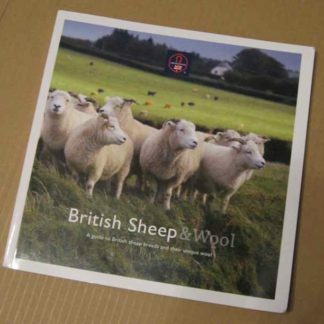 This book by the British Wool Marketing Board is, like The Fleece and Fiber Sourcebook, an encyclopedia of British sheep. 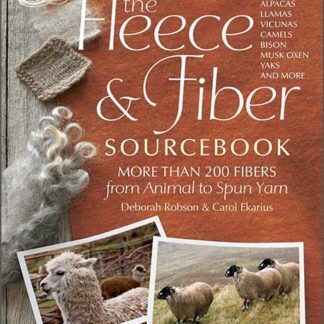 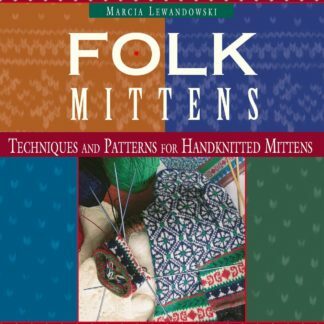 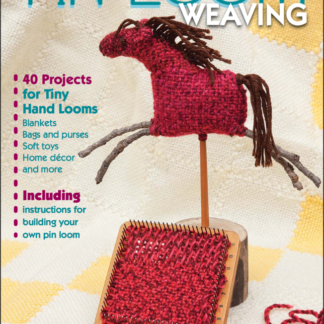 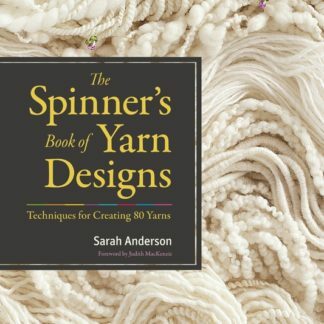 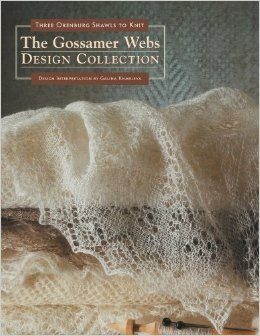 Loaded with photos, wool characteristics and uses, it’s a perfect companion to the FFSB and addition to your reference library. 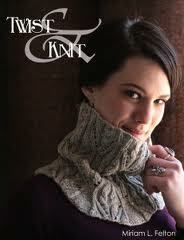 I wouldn’t be without it!